This is the second book I've read of Mr. Niemeier's and undeniable proof that he is a unique voice in the world of science fiction and fantasy. His stories blend science fiction, horror, and fantasy, in a way that is rarely seen or attempted. There is nothing quite like Souldancer or Nethereal. But originality does not mean quality. Does all this mean Souldancer lives up its predecessor? The first thing I can say is that I'm glad Nethereal was the first book in the series. The introduction of the way the circles and universe works in that book made it easier to digest much of what occurs here. It was an easier story to digest. There is also a larger cast of characters in Souldancer, many with different beliefs, mentalities, and goals, which are easier aligned when you are familiar with how things work in this insane place. It's much like how Dune works so well because of how Frank Herbert introduces everything to the reader at a steady pace without overwhelming them; Mr. Niemeier does the same here. You are not thrown into the deep end. His characters are the same. Sulaiman, for instance, wouldn't be half as understandable if I hadn't first met him in Nethereal first. However, Souldancer also stands alone as a complete story. You do not need to read Nethereal to understand what happens Souldancer. So this will also be the last time I bring up the prequel for comparison purposes in this review. Souldancer is a story about Xander Sykes, a member of the Nesshin who is exiled from his tribe. He soon finds himself wrapped up in a plot that spirals out into something far bigger than he first thought. Along the way he meets a motley crew of characters that all have goals of their own. Oh, and a cobbled together being of pure fire. One that wants to burn everything. To ash. This cast is on a quest to seek peace, and answers. But not everyone is interested in both. If anyone has ever played a Japanese RPG from the 1990s, then you probably have an idea where this is going. This is a story set up certain fans know well. It soon turns out that there is a god that needs slaying. But it would be selling this novel short to call it a rehash of those stories. It doesn't go quite how you think it will. Which is a good thing. Stories like Lunar were a bit dopey, honestly. "We don't need gods anymore!" they cried, after surviving solely on magic, health restoration, and a planet, all provided by the goddess in question. Yes, the evil is slain, but what if another rises in its place? How will they deal with it then when they couldn't even do it alone the first time? These are questions simply not answered or thought through enough. Souldancer's cosmology is a bit more complex than that. By the end you are wondering if the main characters really have hit the roof after all that has happened. It stacks quite high. And the answer at the end might surprise you. There's also a space opera element of a giant cast of characters weaving through the tapestry of a much larger story unfolding before them. What started and ended in the previous book comes into full fruition here. This plot idea works better in the context of the Soul Cycle series. There is a bigger plan at work, and this reader is sure interested in seeing where certain characters end up. But who cares about all that? You want to know the important things, like if stuff blow up. 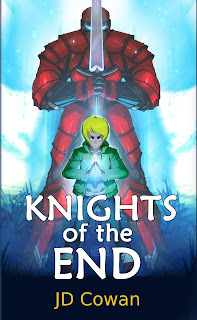 There are swords, spaceships, magic blasts, and more body horror than you can shake a stick at. Sick! There's this one part where this dude with a flaming sword takes on a demon in the wreckage of a spaceship while wolfdude corpses litter the sand. Like, come on. What else do you want. Come on. Okay, maybe a super shotgun fight with a Cyber-Demon, but you can't have it all. I'll settle for incineration by fire sword. It's not like it still isn't epic! Souldancer is an all around great read. 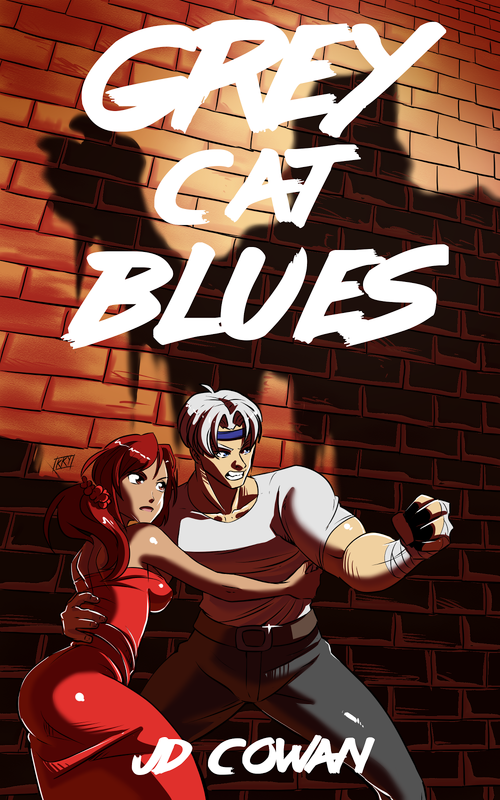 It has a healthy cast of characters, a unique setting that I still have yet to tire of, and an overarching theme that is beginning to come into focus. It also remains its own thing. Think Jack Vance meets The Weathering Continent and you might come close to it, but you'd still be off by quite a few degrees. The Soul Cycle series is its own thing. Are there negatives? There are some points where events can be a bit fuzzy, and some characters sort of come and go without fanfare (the Earth Souldancer, especially), but it is otherwise remarkably strong. Oh, there was also a distinct lack of Vaun. I really missed that soulless genocidal shell of a monster. 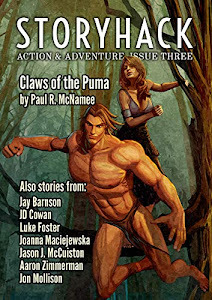 Tired of the bland mainstream fantasy, science fiction, and horror markets? Then pick up the Soul Cycle books. They are the shot in the arm that's been so desperately needed to the genre since the 80s. 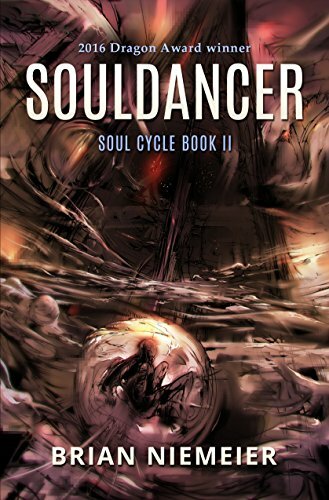 Fresh blood, fresh execution, and fresh results, make Souldancer an even more rewarding read than the original. Pick this up! You won't regret it. 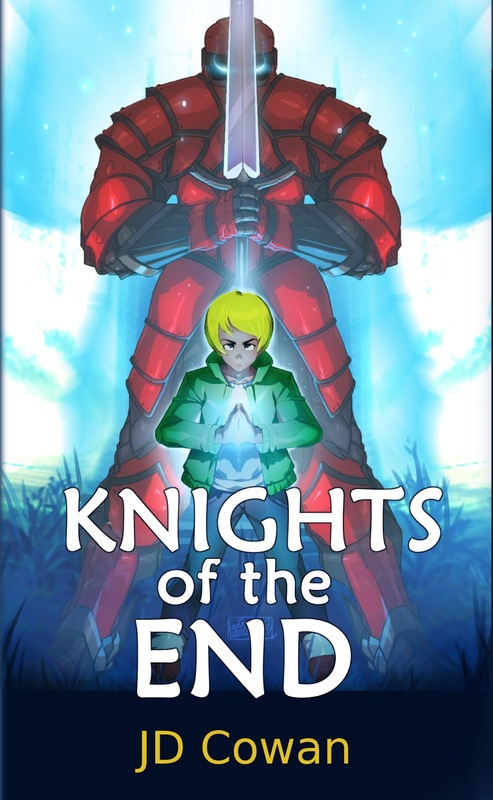 Now to wait for book 3. I've been reading Japanese manga for most of my life though I find it difficult to talk about with strangers. Manga (the name for Japanese comics) has spent most of its life in North America overshadowed by anime from basically the word go. Years later, as the anime market is drying up in selection, some might be thinking about manga they missed. Others out there might even be wondering if there is any manga out there worth reading outside of the world of anime. So I decided to write this list. These are series for sure that are worth your time that you might not have read. Though my interest in anime has waned a lot due to what is coming from Japan these days, my interest in manga is not as stifled. There are still too many I have missed out on. So, here's my list of series you might have missed. My apologies if you don't like action. Actually, scratch that. I'm totally not sorry. Manga had been trying to break ground in North America since the 80s, only finding a niche audience at the time. It only really broke through with Dragon Ball Z's success and the release of the original manga in the 90s. Shonen Jump's monthly magazine release with series such as the aforementioned Dragon Ball Z, Yu-Gi-Oh!, Yu Yu Hakusho, One Piece, and Naruto, was a tremendous success as well. It wasn't long before manga became mainstream with anime. Since then there have been hundreds of releases. There is no shortage of choice. But time has changed the manga industry as much as the anime. So where is it at now? Unfortunately, the manga industry is drifting more and more into the same trap as anime with uniform character designs and art, fetishistic obsessions, and plots built on cliches instead of story ideas. There is less I'm interested in reading, but I still do. I subscribe to Weekly Shonen Jump online ($20 a year for weekly series releases is too good a deal to pass up) but I otherwise don't keep up with much out there. I mostly read older stuff. That's my way of telling you where this list will bend. Without further pause, here are my favorite manga series. 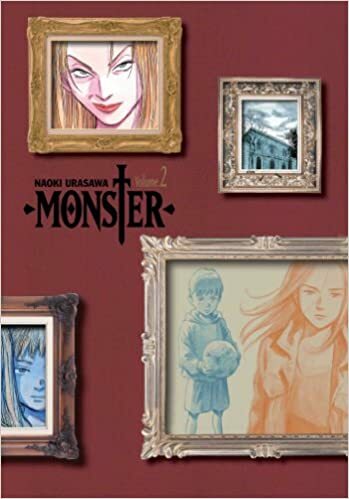 Monster was the first release of Naoki Urasawa to make a splash over here. He'd been writing since the '80s, was successful overseas, but Monster was a whole new beast for him. It was his first thriller. Not only was the manga the first to make a name for him in North America, but it was the first that really established him as a force in Japan. He'd written series before this, but Monster was the one where everything came together to make a pretty amazing piece. And it still holds up great years later. The story stars a brain surgeon named Kenzo Tenma, living in Germany in the 1980s, whose career is on the rise. Things are looking up for him, but he becomes conflicted after he is repeatedly told to blur the lines between right and wrong. Then, after a series of events, he ends up saving the life of a certain individual who ends up becoming a monster. Nine years later, it all begins to come back to haunt him. This is a hard series to talk about without spoiling due to much of the enjoyment coming from twists and turns, but you get to follow many characters from a washed out detective, to a bitter woman whose life has fallen apart, to a bodyguard with a heart of gold, to a man with a literal monster living in him, to a man who kills his soul to be proficient, and more. This intertwined cast of characters swirl through a plot of good vs evil as the good guys desperately fight to stop an evil force that is on his way to destroy society from the shadows. It all culminates in an ending that is one of the most satisfying I've seen in a thriller. Naoki Urasawa makes this series works because he has a strong concept of right and wrong and good and evil. His second series even features a priest as a major character, and the Pope as a good guy! The problem I have with a lot of series like this is that most tend to plummet into depravity or nihilism and pointlessness rather fast. There are just as many writers in Japan as here that equate depth with the grotesque, but Urasawa never takes that easy way out. His characters go through the grinder, but fight to stay whole and are never ridiculed for doing so. Good is a very good thing to be! If you are a reader of thrillers then you should be reading Monster. It is quite incredible. Kenshin Himura is a rurouni, a wanderer, in the 11th year of the Meiji era where society has undergone a massive shift, and he was one of the ones responsible for the change. He is a swordsman of a master class, has lost everything he cared for, and now only fights to ensure that this new world he helped create does not fall into disaster like the old one. In a world where swords are banned, he carries a sakaboto, a reverse blade sword, to avoid killing. He does this because he was one of the greatest killers of the war, the Hitokiri Batousai, the man slayer, and cannot stand the sight of blood and death any longer. This is the story of how Kenshin Himura rights the wrongs of his past, and moves on to the future. Oh, and there are a lot of action scenes to go with it. Kenshin might be a pacifist, but he'll raise his sword in an instant to protect the defenseless. 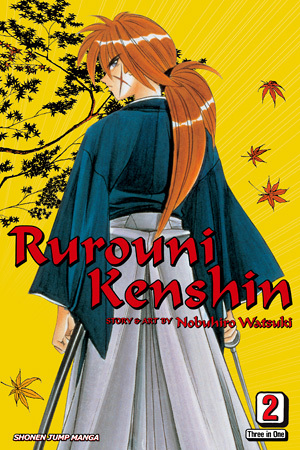 Rurouni Kenshin is not an unknown series to anime fans, but what they don't tend to know is how much better the manga is to the anime. It's faster, more fluid, is all around sharper, and contains an ending to the series that is not only excellent, but was never animated. There have been live action movies, original animated OVAs, and spin off manga in the years since. 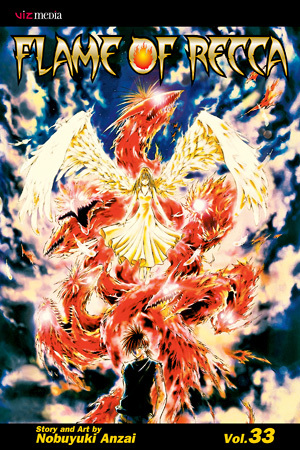 Despite the massive popularity of the series, there has never been an adaption that surpasses the original manga. It is the all around superior product even near 20 years on. There's no contest. First comes the elephant in the room. Yes, I'm aware that Dragon Ball was published as a 42 volume series that ran from 1984 to 1995. 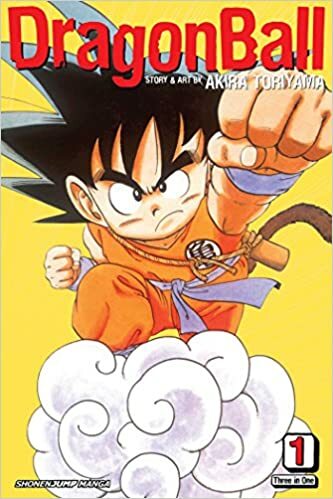 However, when it was released here it was released in two chunks to correspond with the way the animated series were split up: Dragon Ball covers the first 16 volumes of the series while Dragon Ball Z covers the remaining 26 volumes of the series. Why did I list it like this? Because the first 16 volumes are about as perfect a comedy adventure manga can be. The remaining 26 volumes of the series (split with a time jump) starts off incredibly strong, but stumbles after a certain point. Dragon Ball is near perfect while Dragon Ball Z loses a lot of its spark after the Namek arc and never really recovers. But if it bothers you that much that I split them like this then just include the whole series for this ranking. How does one talk about Dragon Ball? It's insane, wacky, frenetic, funny, and dramatic when it wants to be. The series does everything splendidly. 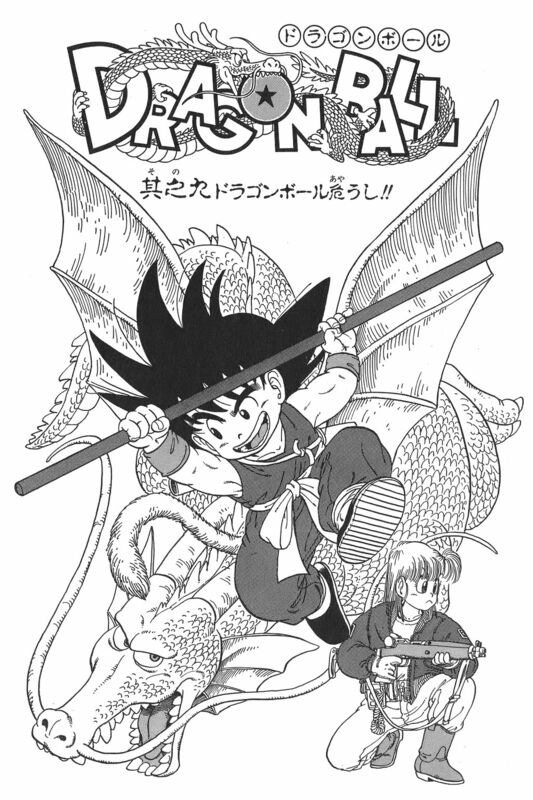 Akira Toriyama's Dragon Ball is considered typical anime and manga by the mainstream, but it has always actually been an outlier. Even Toriyama's previous series, Dr. Slump, is an entirely different affair as more of a standard style gag manga. There is nothing like Dragon Ball in its combination of such disparate elements. I grew up differently in regards to this series. I watched the first 13 episodes of the original series when it came out and it has always painted my view of the series long after Dragon Ball Z hit and gave the franchise the image it has now. The outright joy of youthful adventure and wonder at the world is something Dragon Ball Z completely loses when Goku becomes an adult and is why I've never enjoyed it quite as much as the original kid Goku's wacky adventures. I'm also big on the ending of the first part of the series which implies *SPOILERS* that now that the adventure of Goku's youth is over, he is now off on a new adventure-- family and marriage! What a perfect way to end an adventure series, no? *END SPOILERS* This makes it feel like a complete tale on its own and one that can be read even without knowledge that the series continues. It's just a joy to read. The series has some dirty sexual humor and some messy violence so it's not quite appropriate for the very young. Ironically, the childish appeal doesn't fit with actual kids. It's more for those looking back on childhood as an experience of wonder and adventure. It ages better as the reader gets older. And it is still one of my favorites. The story is about a teenage boy who wants to be a ninja and meets a girl he wants to protect as his princess. Along the way he meets psychotic flame masters, science experiments infused with magic, the problems of being a teenager, and a conflict half a millennia in the making. The energy never stops until the last panel of the final chapter. Bereft of the plot holes of Naruto, the pacing and general nonsense of Bleach, and the never-ending epic that is One Piece, Flame of Recca is sharp, action packed, and fun! Who doesn't want to read about ninjas and psychos dueling with magical weapons for the fate of the world? People who are dead inside, that's who. 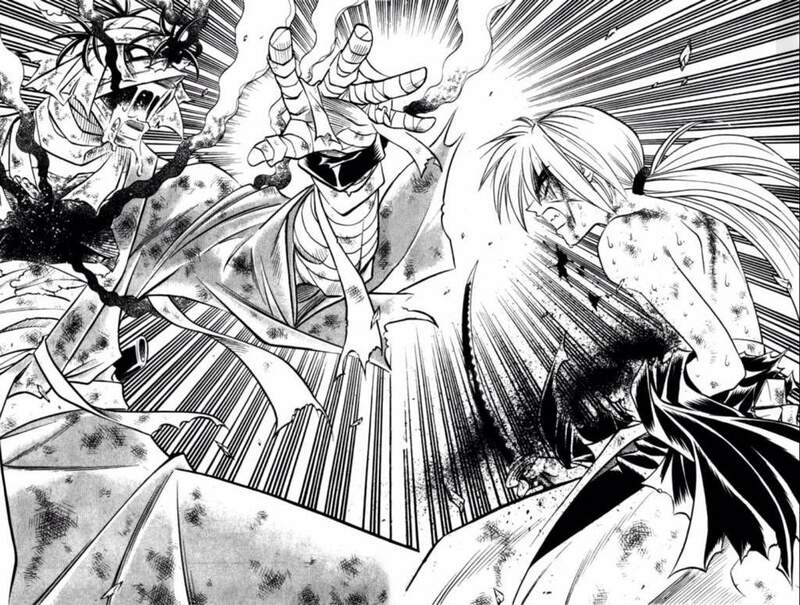 Manga made these days frequently don't have a fraction of the freewheeling joy Flame of Recca brings, and that's a real shame. Readers of fantasy and action comics really should give it a shot. It really is that good. If you are interested in seeking out this series I only have one warning: Avoid the anime. It cuts the story in half, destroys characters, and saps all the life out of the series. The superior manga version is the only choice. My Hero Academia is a series that came out of nowhere for me. Those who have kept up with my reviews are fully aware of why it is such a great series, but I think I should put it into the context of this post. 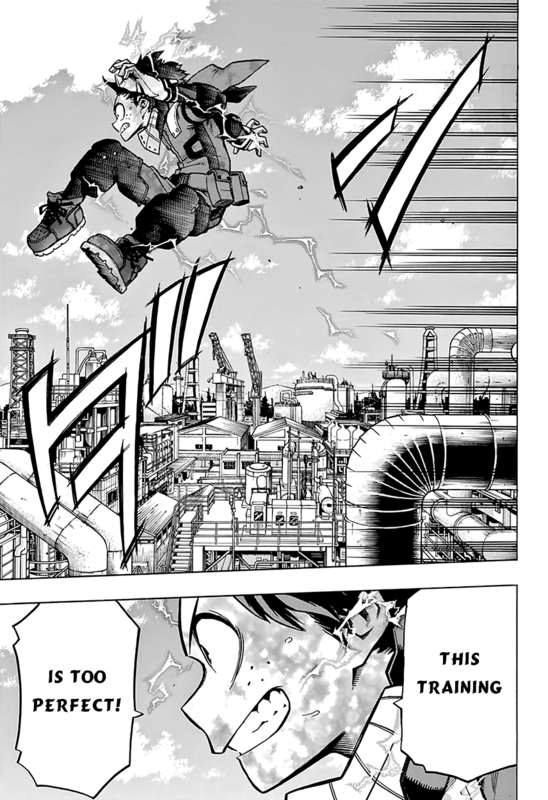 Those that know, know My Hero Academia is the best action series currently running. There has been a trend in most recent manga to do one of two things. The first is to focus on cute females to the expense of any story or action. The second is to blur the lines between good and evil and to claim that it all really depends on perspective . . . usually while an objective evil still threatens to wipe out existence. It's all gotten so old. But My Hero Academia has none of that. 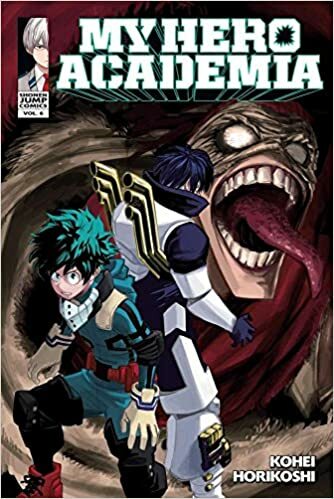 Kohei Horikoshi is a rarity in the manga world as a storyteller as obsessed with Western comics as he is Eastern comics. The unabashed over the top hotblooded action you enjoy from classic manga is as present as the sense of justice and heroics of classic comics is. It's a collection of everything that works in both. There are influences at play here. Horikoshi was inspired by Naruto, which explains the story's set up of an outcast struggling to be normal, but so are there shades of Spider-Man in how he also struggles to not waste his abilities and to do the right thing. Beyond the influences is a distinct lack of perversion and nihilism so prevalent in modern comics and manga and a sense of joy and celebration of good that has been missed for so long. Sure there are perverted characters and despairing edgelords in the series, but they also exist in life. The important aspect is that they aren't bandied about as correct or even normal things to be. The point is to be the best you can and to never despair or fall to pride. For my money, there is no better manga currently coming out of Japan. Get on this one ASAP. Oh, and be sure to check out the anime if you can. 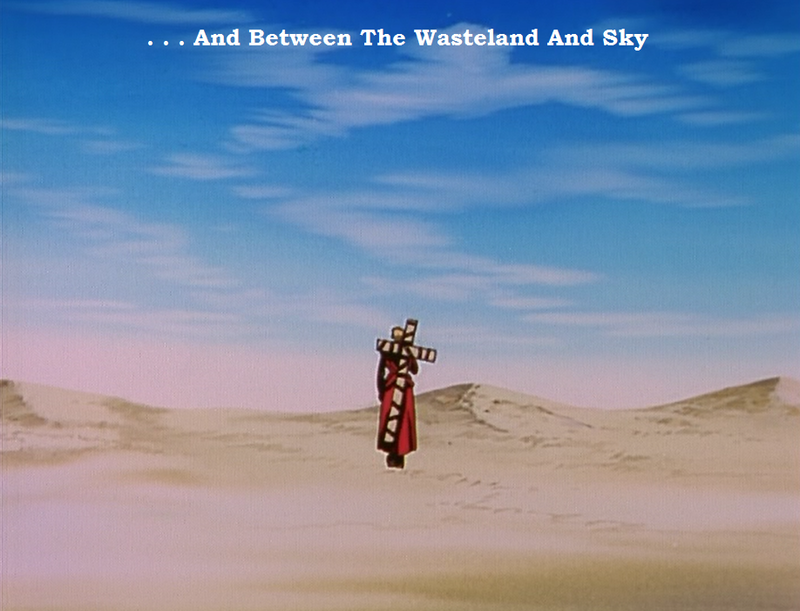 It has the writer for Trigun behind it so you know it's worth seeing. If you're looking for something different to read then you can't go wrong with these five. Other favorites of mine include Planetes (Science Fiction), Vinland Saga (Historical), Slam Dunk (Sports), 20th Century Boys (Science Fiction), and Blood Blockade Battlefront (Fantasy/Science Fiction/Horror), which would complete a top ten if you wanted more. Some can be found digitally, but others yet are still only available in print. Older series are slowly being put up digitally, but it is taking a while. For now at least, these are some of the best series you can legally find on this side of the pond. Read up, and enjoy! I'm still in the middle of organizing, though I hope to be done by the end of November, so I'm not really involved in NaNoWriMo this year. I am writing something on the side, but it's going on the back-burner as soon as I hear back from a certain third party. You know who you are. Needless to say I'm not officially involved this year. Good luck to those of you who are. 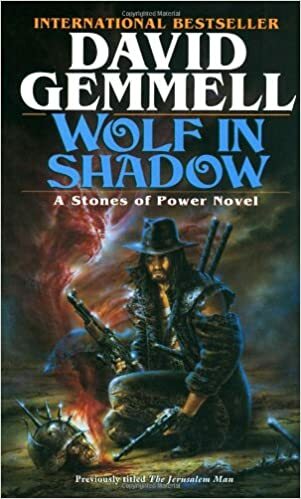 Currently I'm past the halfway point of Souldancer by Brian Niemeier and just finished Wolf in Shadow by David Gemmell. I hope to review both soon enough, but long story short they are both well worth your time. I was also quick enough (a rarity in itself) to cut off a cold before it sprung up which took a lot of my spare time this week. Hopefully I should have a longer post next week.